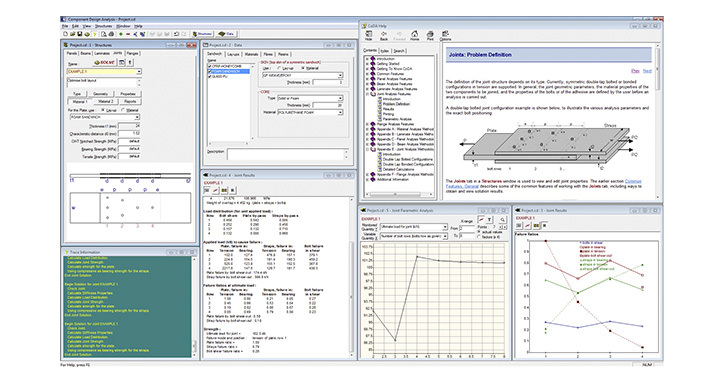 The Component Design Analysis (CoDA) modules were developed to provide preliminary design procedures to enable a first analysis to be undertaken. The analysis will be followed by build and test for those without more sophisticated analysis facilities. 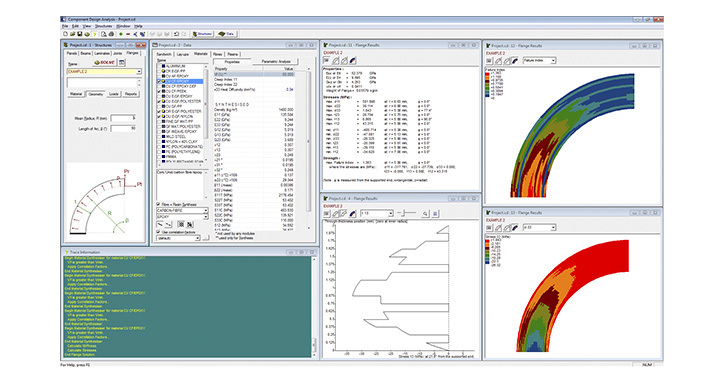 For those with techniques such as finite element analysis (FEA), the initial CoDA analysis will enable potential materials, beam and plate sizes and thicknesses, and support conditions to be selected for further detailed investigation. 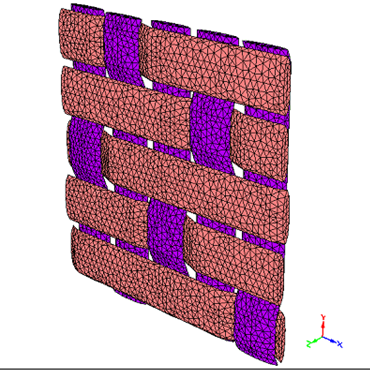 CoDA is a product of the Composites Group at the National Physical Laboratory (NPL). 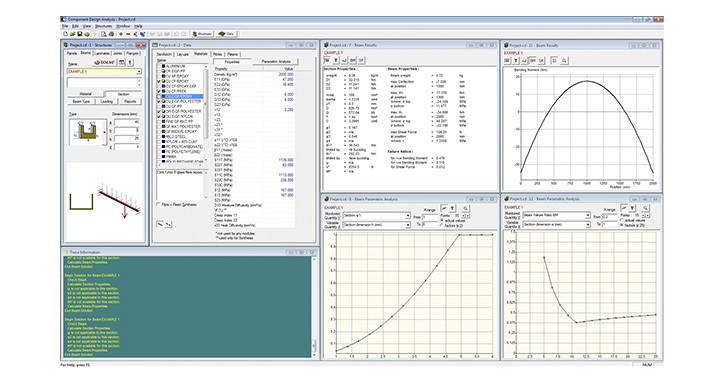 CoDA can be used to undertake preliminary analysis of sub-components with plate, beam, joint, flange or laminate geometries. CoDA can also synthesise the properties of composite materials, laminates and sandwich structures, which can be used in a seamless manner within the design modules. 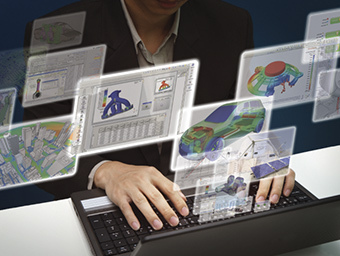 Set up in 1995, Anaglyph has been providing cutting edge technology engineering consultancy services in all aspects of industrial design, analysis and manufacturing. The company’s in-house expertise is mainly on advanced structural applications, in particular those employing composite materials. 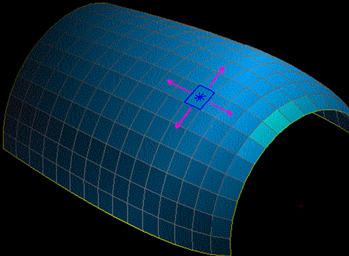 Anaglyph Ltd was the first company to provide specialized commercial composites software applications for PCs. 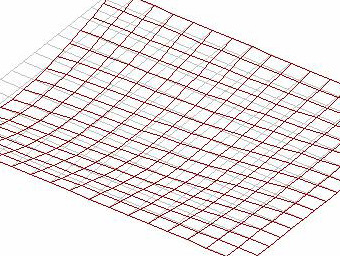 Anaglyph Ltd’s products are highly competitive as they offer excellent value for money in this niche market, yet are applicable to a wide range of sectors such as aeronautics, automotive, sports and leisure, marine, etc. CoDA is available through the Altair Partner Alliance. The integration of the modules allows for the effect of changes on any input parameter (e.g. fiber properties) or laminate parameters (e.g. fiber angles, skin thickness) to be instantaneously assessed. 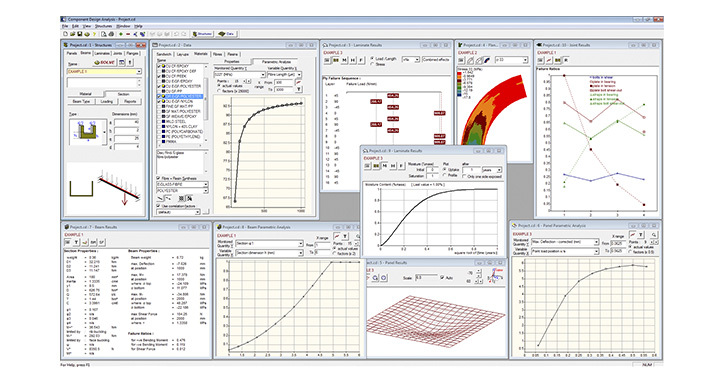 In addition, four modules have unique parametric add-ons that allow "what if" scenarios to be rapidly evaluated graphically, viewing any output result as a function of variable input data. Getting familiar with the software is easy, although new advanced features may necessitate the use of the on-screen or printed documentation. 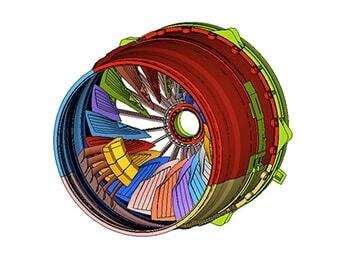 The speed at which preliminary design can be completed reliably will be a welcome surprise. 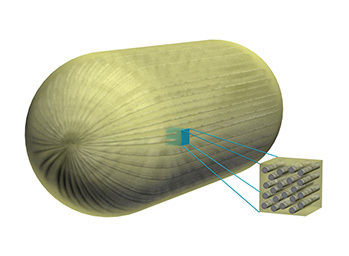 CoDA is applicable wherever composite materials are used, including aerospace, automotive, commercial products, marine and wind energy industries.